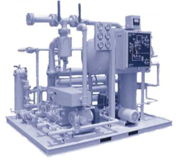 IQS Directory implements a thorough list of oil filtration manufacturers and suppliers. Utilize our listing to examine and sort top oil filtration manufacturers with previews of ads and detailed descriptions of each product. Any oil filtration company can design, engineer, and manufacture oil filtration products to meet your companies specific qualifications. An easy connection to reach oil filtration companies through our fast request for quote form is provided on our website. The company information includes website links, company profile, locations, phone, product videos and product information. Customer reviews are available and product specific news articles. 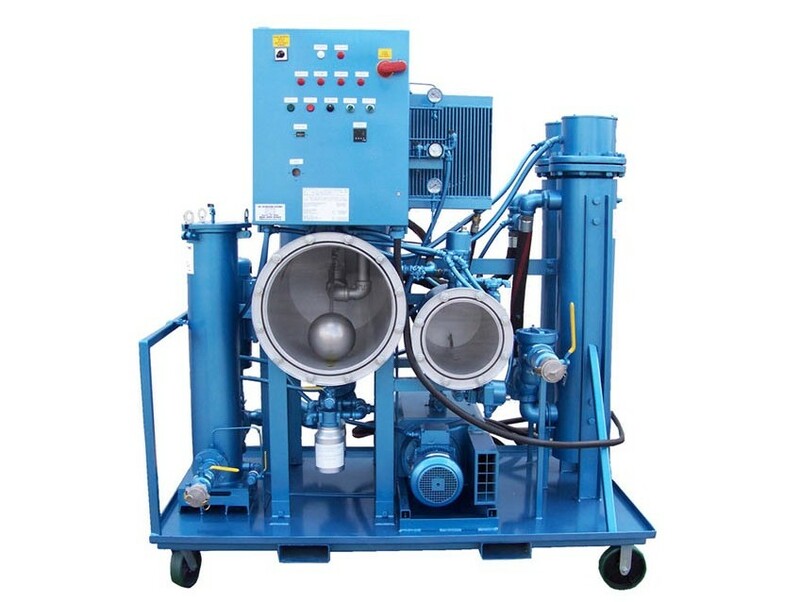 This source is right for you whether it's for a manufacturer of silk screen oil filtration, hydraulic oil filtration, and thermal oil filtration. If you are looking for quality, efficient systems that last, you can rely on our filtration products. We create a variety of filtration systems for water and oil filtration. We supply our products to many industries, including petrochemical, oil and gas, and wastewater. It is our goal to offer the best service and competitive prices to benefit our customers. You can learn more about us when you contact us today! We are oil filtration experts. We have years of industry experience that you can rely on. We know just how to find the right products for the right task. We accept both small and large orders, but pay the same amount of attention to both. It is our goal to satisfy your every expectation from day one. Contact us for additional info today! Oil is an important ingredient in an extensive variety of industrial processes. It is also an important commercial and consumer product. One of the most important oil varieties is lubrication oil; this substance makes possible the continued safe and effective operation of industrial process machines, automobiles, farm equipment and many other kids of equipment. After sufficient use, sediment and other contaminants accumulate in engine lubrication oil. If such contaminants are allowed to accumulate beyond a certain point, they can impair engine function or cause damage. Integral engine oil filters mitigate the effects of contaminant accumulation in engines, and industrial oil filtration systems are used to filter used oil once it has been extracted from an engine. Oil recycling is a sustainable alternative to disposal. 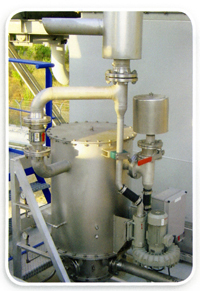 Similar oil filtering systems are used to filter waste cooking oil before it is processed into biodiesel. The development of filtering systems for biodiesel ingredients is increasing in popularity as the viability of other biodiesel ingredient sources is called into question. Ethanol fuel, which is derived from agricultural products like corn and sugar cane, has been argued by some agronomics experts to be a misappropriation of already unevenly distributed agricultural resources. The development of technologies that allow for the filtering of post-consumer and post-commercial cooking oil and grease could reduce biofuel development’s impact on food shortages and environmental degradation. Motor oil filtration also contributes to improved environmental sustainability; because many motor oils are derived from petrochemicals, reduced demand for new motor oil reduces demand for the raw petrochemicals from which motor oils are derived. All of the constituent monetary and resource expenditures involved in petrochemical extraction, refinement and distribution are also reduced consequentially. Other oil filtration products include strainers, liquid cartridges, housings and filters, cartridge filters, bag filters, membranes and ultrapure filters. Each different oil filter variety offers different advantages, and in every application in which they are employed, oil filters contribute to enhanced efficiency and economy.